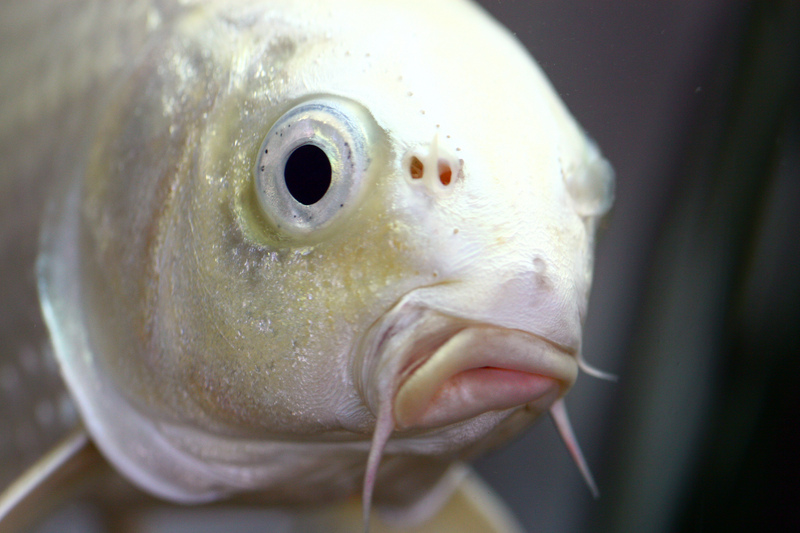 The ‘WHAT ARE YOU LOOKING AT FISH‘ is today’s biofriendly image. We just love the way this little guy is sneering at the camera with that feisty little, “don’t mess with me” look. If you ever run into this fella in the wild, keep a wide berth!